"I think I'm a big kid at heart, so I get very excited about the holidays." 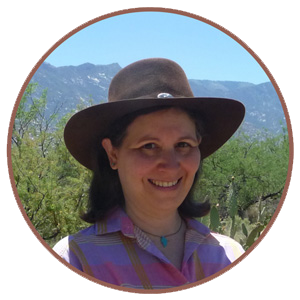 As someone who likes learning history and reading historical fiction, I totally enjoyed using technology to teach ancient and world history to my students. What better way to get kids interested in learning about what happened more than 2,000 years than by using 21st century technology to keep them engaged? Included in the Social Studies curricula for 7th and 8th grade were units on the origins of the major religions of the world. I had a subscription to Glogster and used that a lot in my classes. My students really liked the program because it let them be creative when designing their glogs (i.e. online posters) and they didn’t have to do a lot of writing to get their ideas across. This made it ideal for use with English Language Learners. They did all the work in school since not every student had internet access at home, but that was manageable. 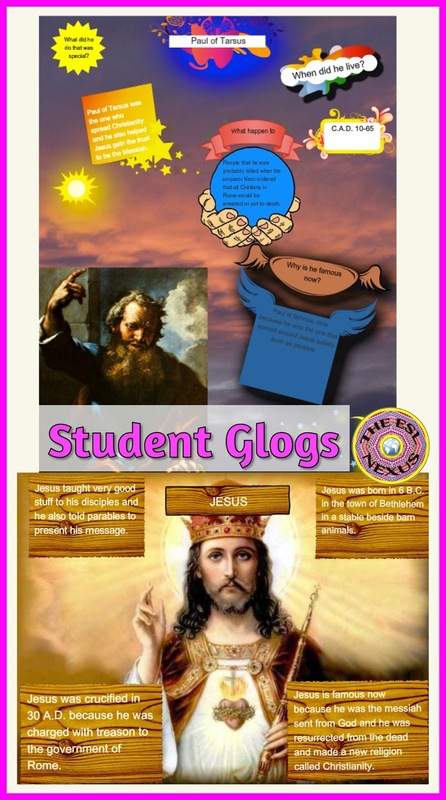 One type of assignment was to read about an important historical figure and then create a glog about him or her. Each student researched a different person and then they shared their glogs with the whole class, so they got practice in giving oral presentations, too. One thing that always puzzled me happened when we got to the Ancient Rome unit and the beginning of Christianity. Many of my students were Hispanic, from the Caribbean, and were Catholic. They went to church and learned about their religion. But they insisted that they were Catholic, not Christian. For some reason, they had a hard time understanding that Catholicism was one form of Christianity. Being Jewish, I thought it kind of weird that I was the one explaining their religion to them and I always told the kids to ask their families for more information. 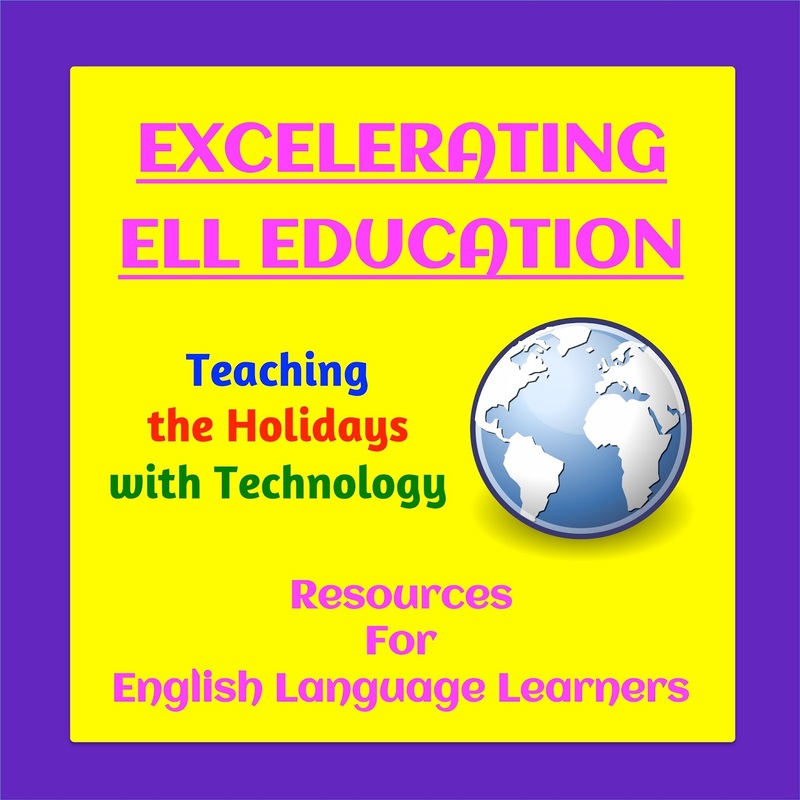 Since Christmas, Chanukah, Kwanzaa, and New Year’s are fast approaching and I’m sure your students are looking forward to their winter vacation (or summer break, if you’re in the Southern Hemisphere), I’d like to devote the December linky party to resources that use technology to teach about these holidays.